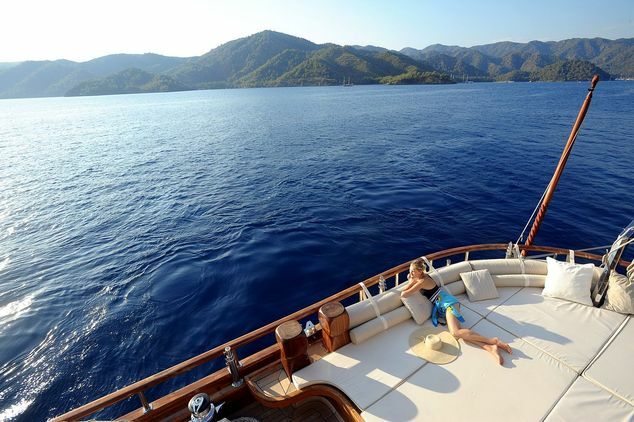 Gulet yacht chartering is a whole different option to the normal yacht charter. 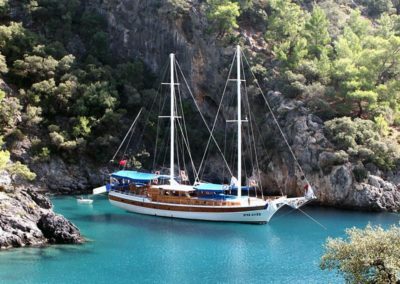 This is a truly exotic way to see the shores of the Caribbean and to experience up close, the local hospitality and traditions. 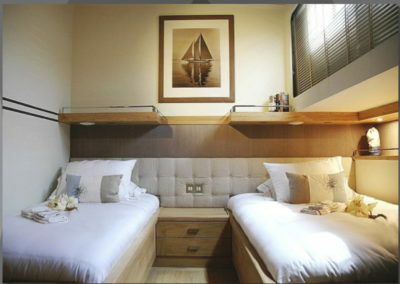 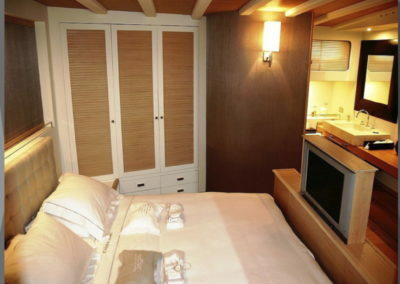 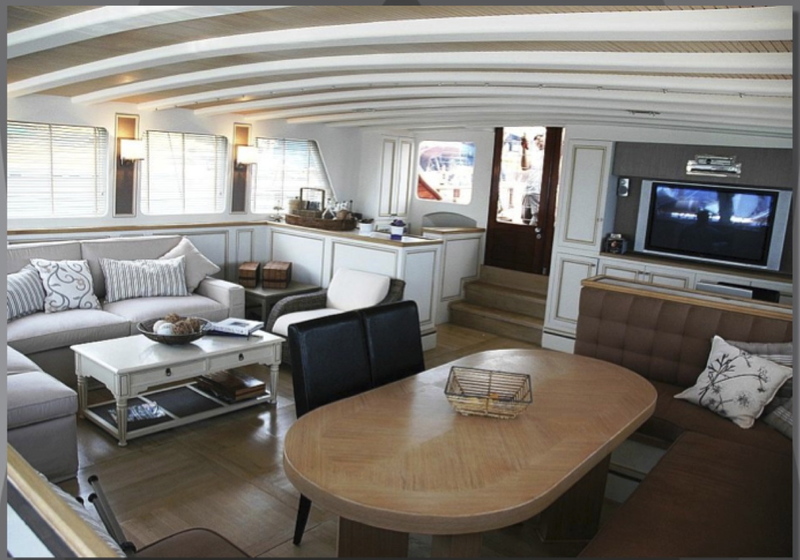 Ideally suited for family groups or a bunch of friends, all aboard one floating home, where you can escape to your own private cabin space or take part in the action on board this amazing yacht! 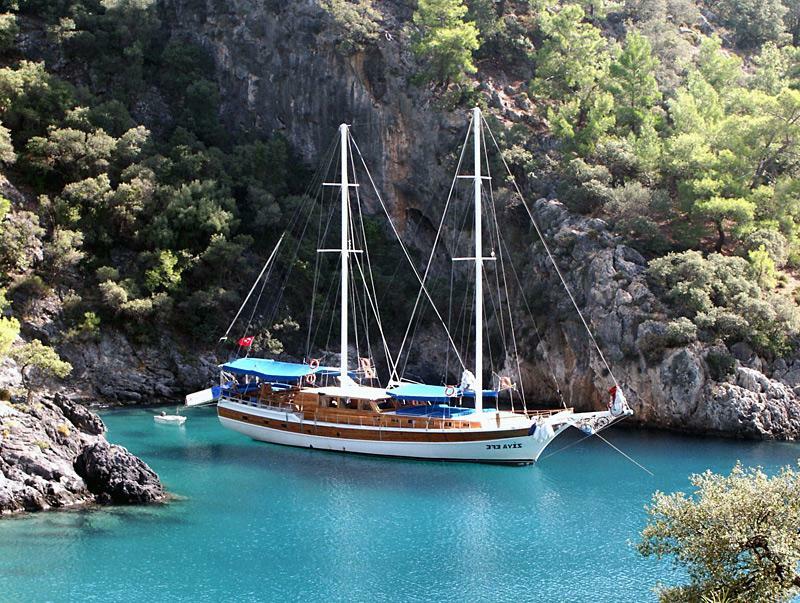 Alternatively a private booking on a gulet is a great way to meet new friends. 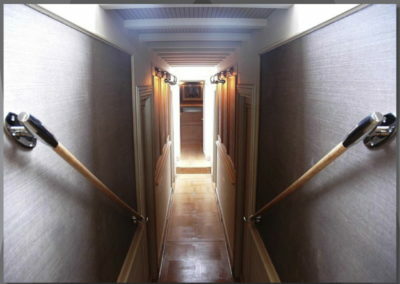 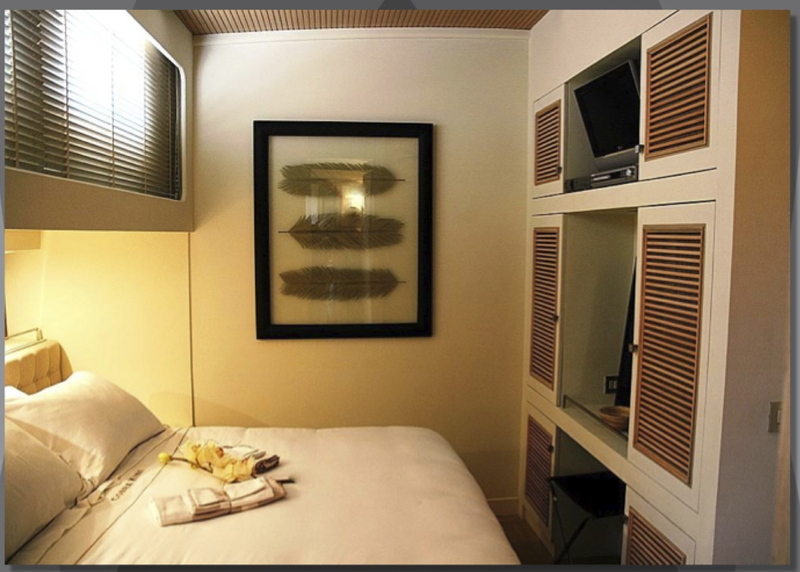 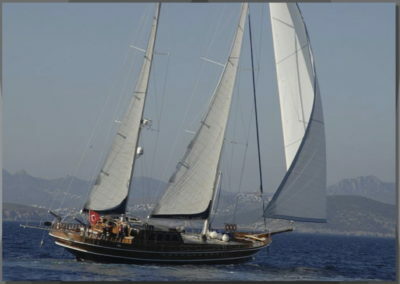 From standard gulet’s to top end luxurious, fully crewed yacht, where you can enjoy the lap of luxury 24hrs an day. 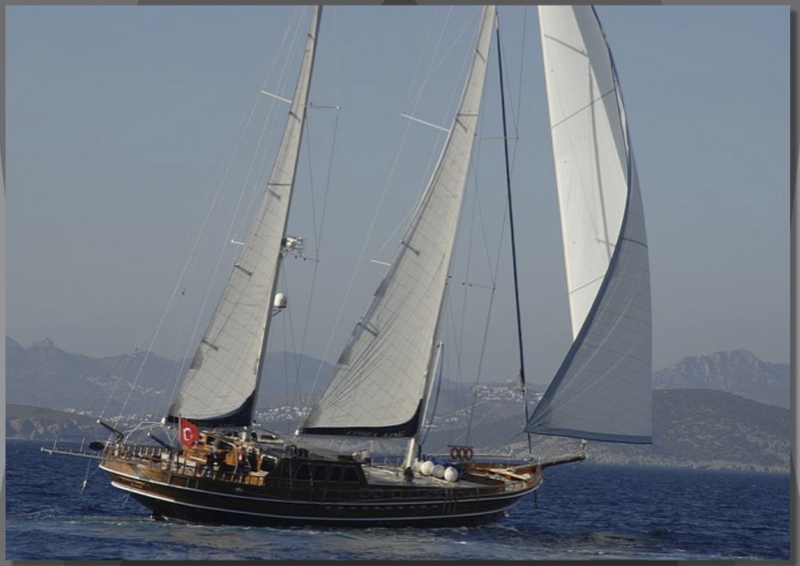 Gulet yachts range from 5 star luxury yachts to a more affordable standard range. All of the yachts also in various shapes and sizes depending on your needs.